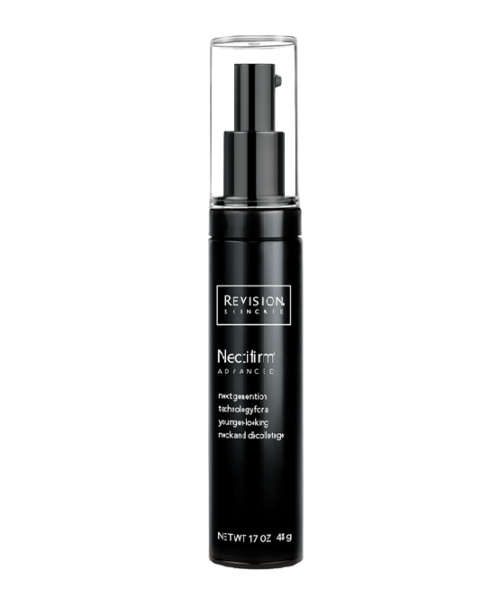 This ultra-light, oil-free serum is boosted with the benefits of smart hydration for a smooth, refreshed appearance. Perfect for all skin types. Sodium Hyaluronate (Hyaluronic Acid): Binds water to the skin and provides short- and long-term moisturization. 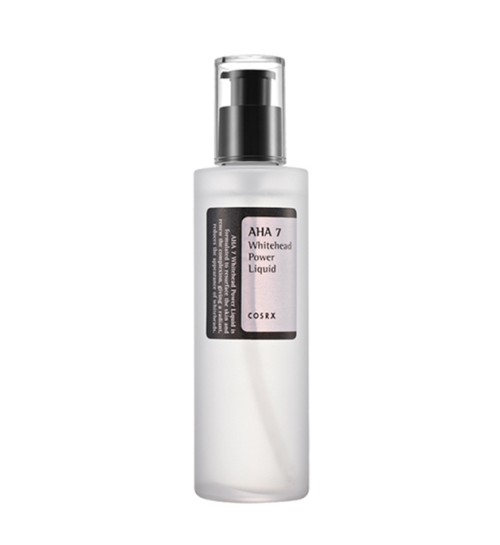 Watermelon, Apple & Lentil Fruit Extracts: Blend of natural fruit extracts keep skin uniformly hydrated. Palmitoyl Tripeptide-5: Reduces the appearance of fine lines and wrinkles. Vitamin E & Pomegranate Extract: Provide strong antioxidant benefits. Honey and Sea Kelp Extract: Hydrate and condition the skin. 1. I have oily skin. Can I use this product? Yes. Hydrating Serum is a great moisturizer for oily skin because it is water-based, lightweight, non-greasy and oil-free. 2. Does this product contain any age-defying ingredients? Yes. 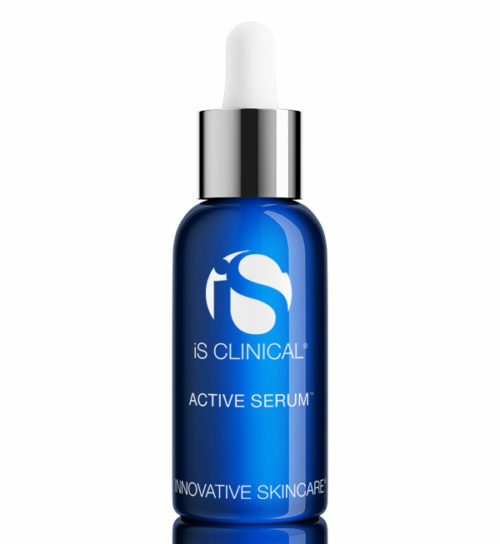 Hydrating Serum contains Palmitoyl Tripeptide-5 and Hydrolyzed Hazelnut Protein to help smooth the appearance of fine lines and wrinkles. 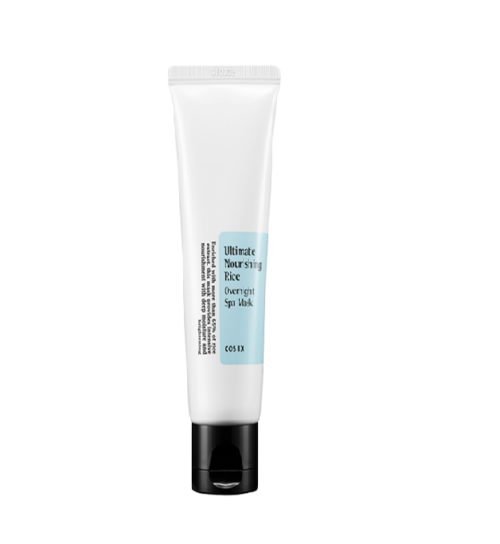 It is also formulated with Pomegranate Extract and Vitamin E for added antioxidant benefits. 3. I have dry skin. Can I use Hydrating Serum? Yes. Hydrating Serum can act as a moisture booster for dry skin. Apply first to clean skin and follow with a moisturizer or night cream to lock in moisture. 4. Should I use Hydrating Serum in the Summer? Yes. 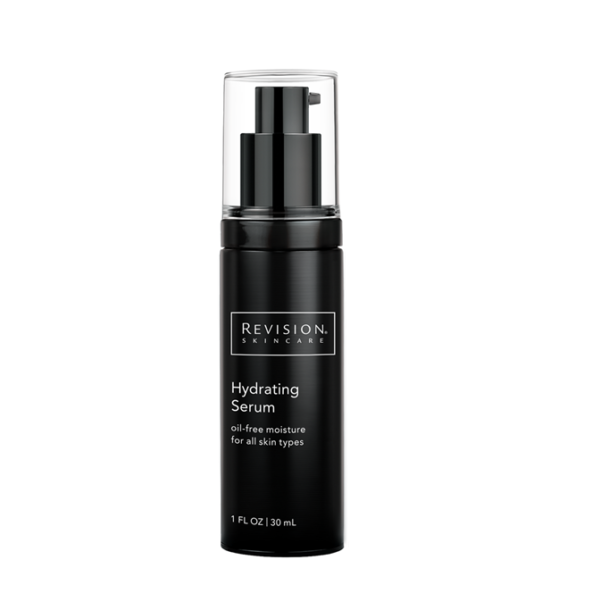 Hydrating Serum is an excellent choice for boosting hydration in the skin during the Summer months. 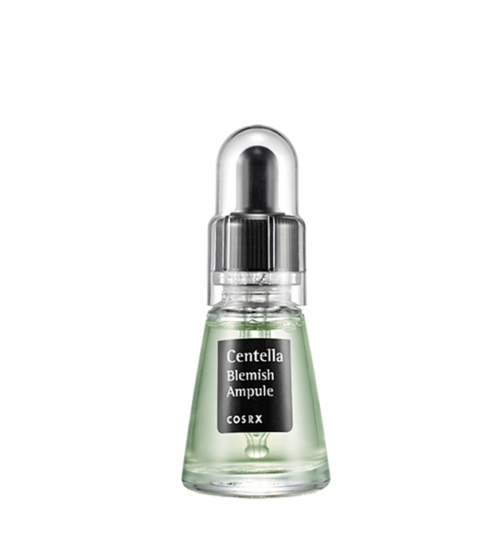 Whether you are in a hot, dry climate , or a warm and humid climate, Hydrating Serum will adjust to your skin's needs. Water (Aqua), Biosaccharide Gum-1, Sodium Hyaluronate, Glycerin, Palmitoyl Tripeptide-5, Algae Extract, Glyceryl Polyacrylate, Honey, Hydrolyzed Hazelnut Protein, Punica Granatum (Pomegranate) Extract, Tocopheryl Acetate, Macrocystis Pyrifera (Sea Kelp) Extract, Butylene Glycol, Polysorbate 20, Propylene Glycol, Diazolidinyl Urea, Sodium Polyacrylate, Iodopropynyl Butylcarbamate.